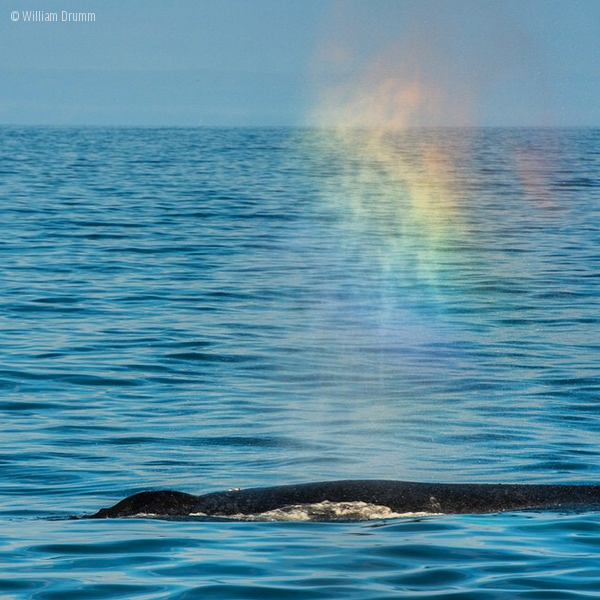 Check out this whale rainbow. 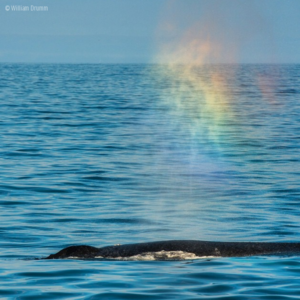 It’s created when the whale exhales at the water’s surface. Tiny water droplets spew into the air and when the sunlight passes through, you get a rainbow. The picture below was taken off the coast in Monterey Bay, off the California coast by William Drumm.